Siren alarm There are 27 products. 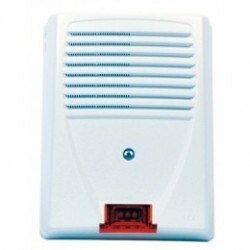 Siren alarm, wired external flash SIRUS ALTEC for central alarm wired. Delivered with battery. Standard NFA2P. 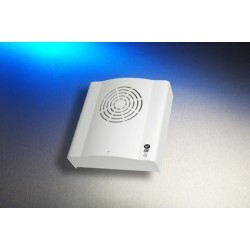 Alarm siren wired d' inner SIRYNX ALTEC for central alarm wired. Delivered with battery. Elmdene - outdoor Siren with battery 2,2 AH. 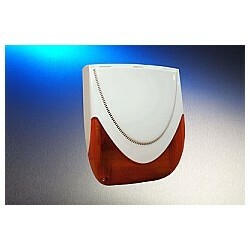 Alarm siren with LED flash high power. 3-year warranty. 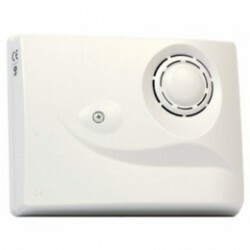 Elmdene - indoor Siren with battery 2,2 AH. Siren alarm indoor. Outdoor siren radio with flash + battery. Mermaid inttérieure radio with battery. 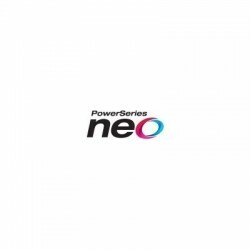 Technology PowerG. 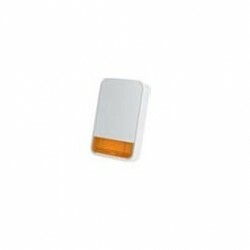 Siren alarm wired outdoor flash SIRUS ALTEC for central alarm wired. Standard NFA2P. 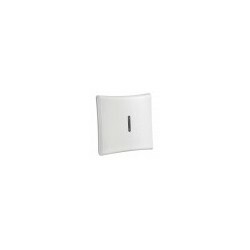 Alarm siren wired d' inner SIRYNX ALTEC for central alarm wired. Elmdene - Siren alarm indoor NFA2P.